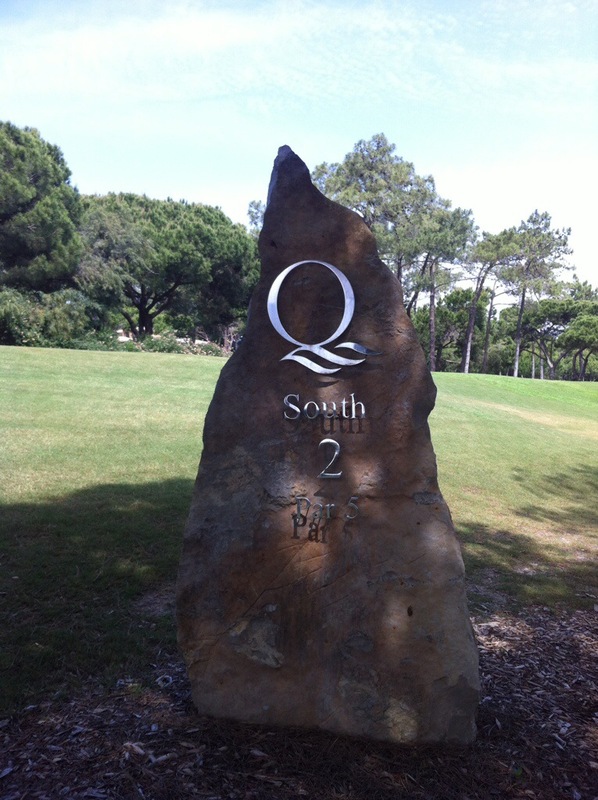 Today we played the Quinta do Lago South Course courtesy of our new Irish friend Alan. 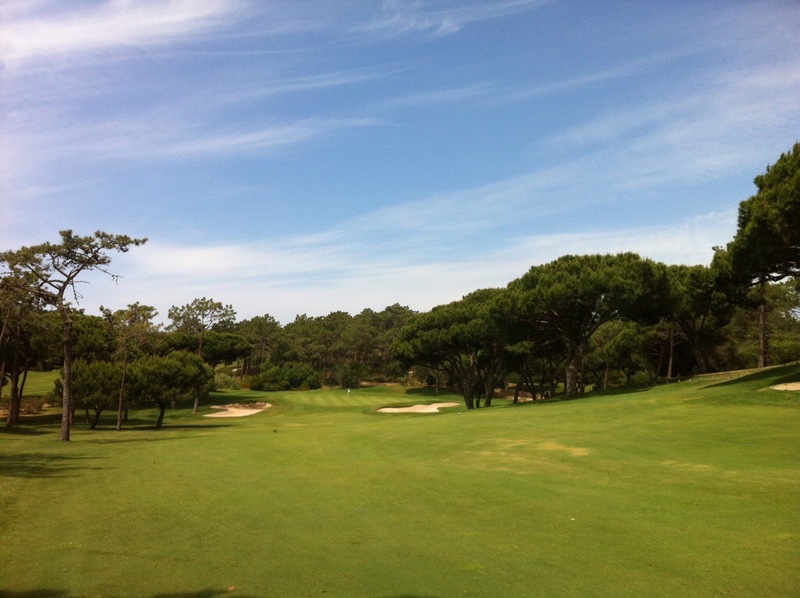 There are three courses that fall under the Quinta do Lago umbrella – the South course, the North course and Laranjal which is a new addition. 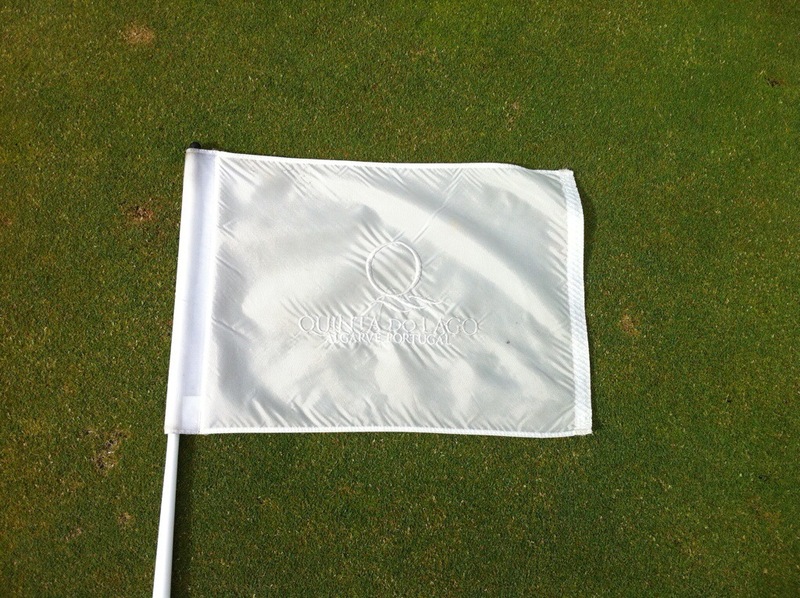 The North course is currently undergoing a major renovation – they are relaying all the grass on the fairways and greens as well as re doing all the bunkers. We have heard a few stories as to why they are doing this – some say it is because they couldn’t get the original grass to grow and some say it is to make way for more housing in and around the course. Apparently it is costing EU10 million to do. 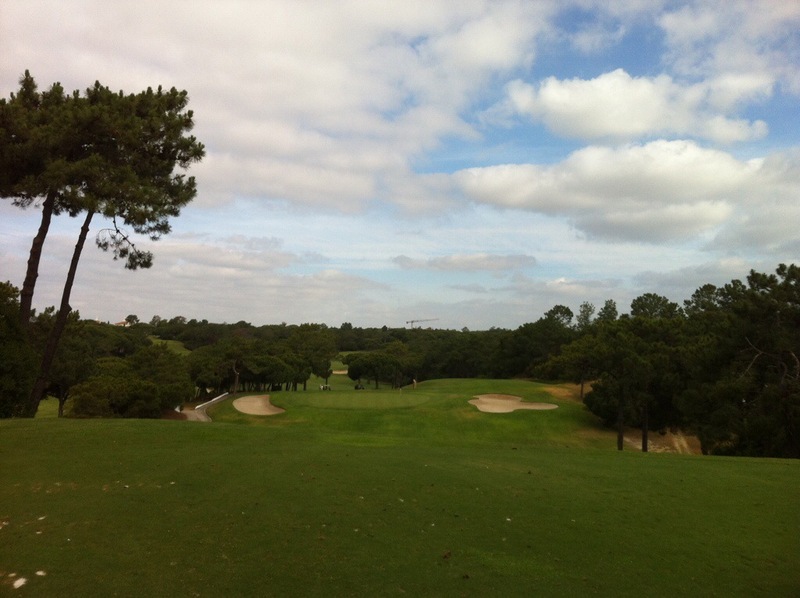 The South Course was completed in November 1974 with the North Course being completed not long afterwards. 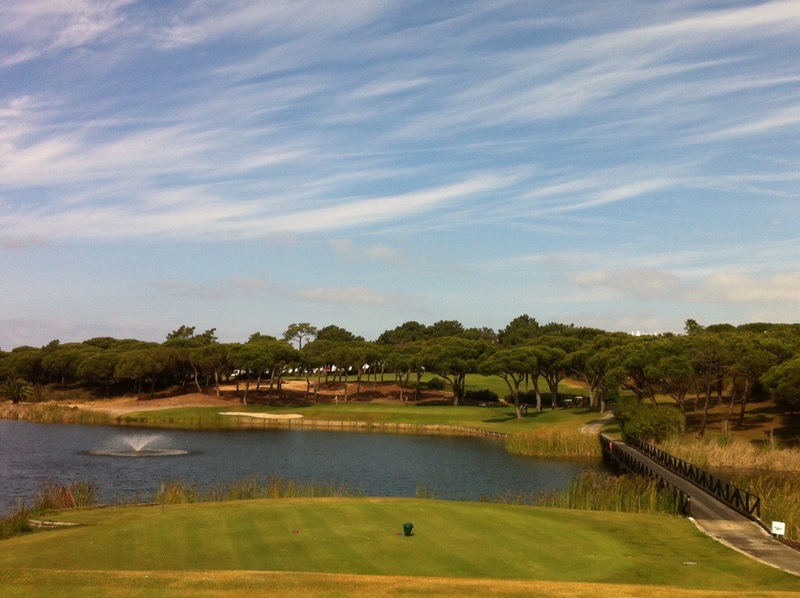 The South Course has held the Portuguese Open 8 times as well as a large number of other big tournaments. The Carnation Revolution took place in Portugal in 1974 which initiated a period of great social and political unrest. 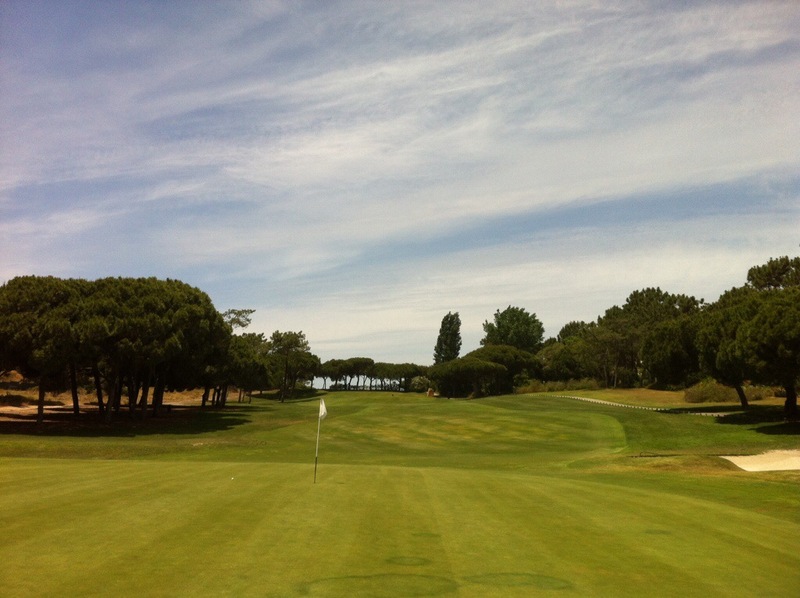 The future of the Portuguese Open was potentially in jeopardy during this period of intense financial and political turmoil. 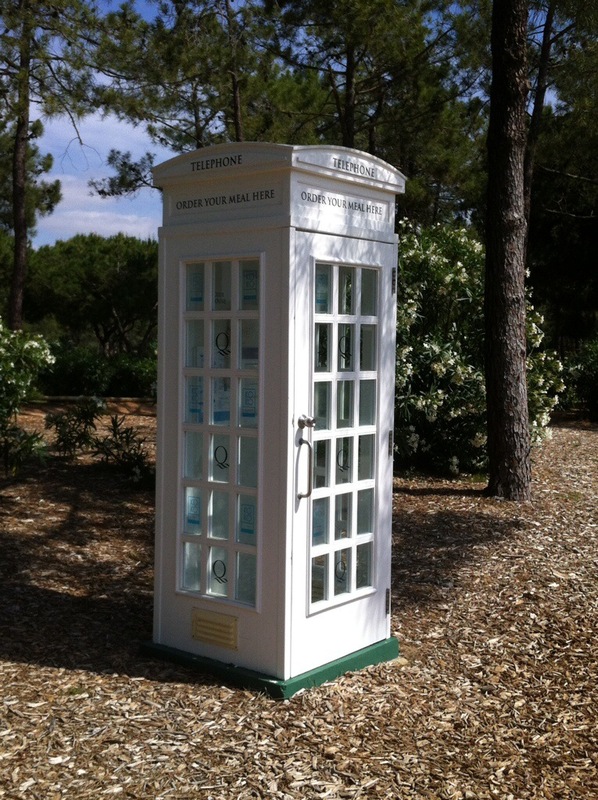 It’s future was only assured by the dedication of a few members of the Portuguese Golf Federation and the Quinta do Lago Board, who managed to organise the 1976 tournament with no facilities, clubhouse or prize money. 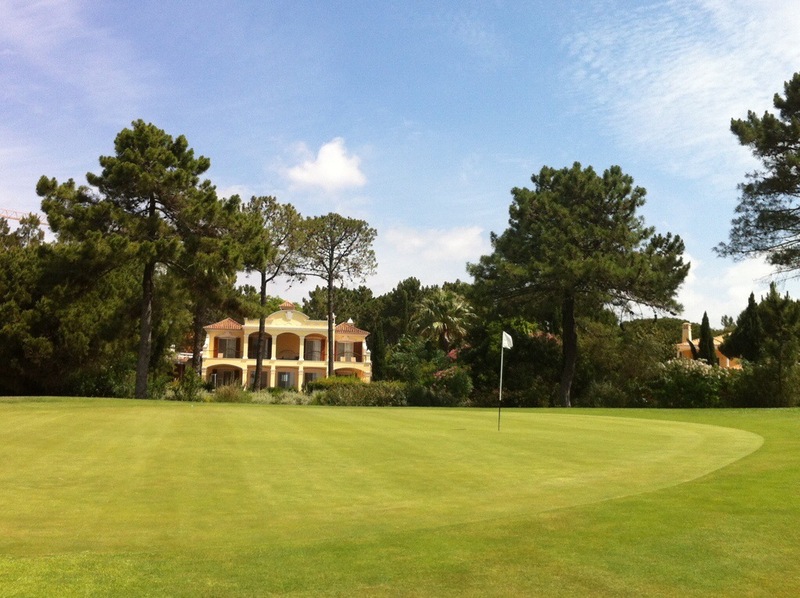 Some people ask me why I play golf – I tell them that apart from enjoying the game and being able to play it with people of all ages you get to see some of the best real estate in the world! 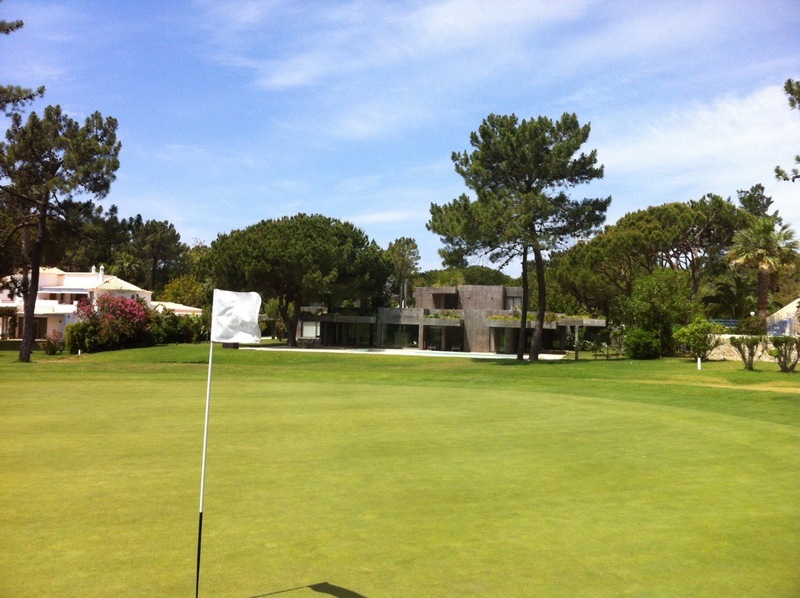 There were some pretty fancy houses on the golf course today and as I have mentioned before a lot of the English footballers have houses here. 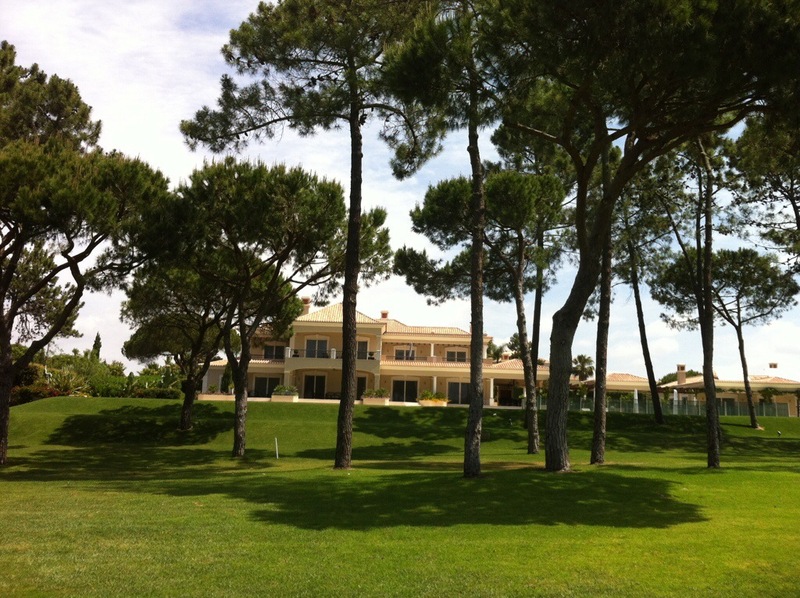 Speaking of football the English football team are staying in Vale do Lobo and doing a boot camp here before the World Cup. Wayne Rooney has been spotted around the traps already. Personally I wouldn’t know any of them if I fell over them so probably no point me going celebrity hunting. Steve went for a haircut today and the gentleman cutting his hair was English. I came back to collect him and here he was having a golf lesson in the middle of the salon. There is no end to these mad keen golfers around here. This is our last night in Vale do Lobo – tomorrow we head to Sintra which is near Lisbon for the night and then on to Bordeaux in France. 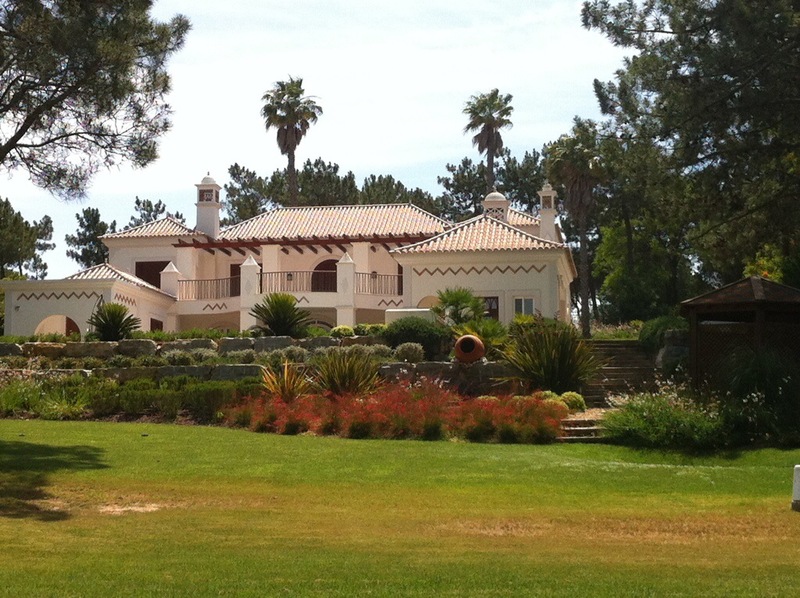 We have really enjoyed our time in the Algarve and will definitely be returning one day. 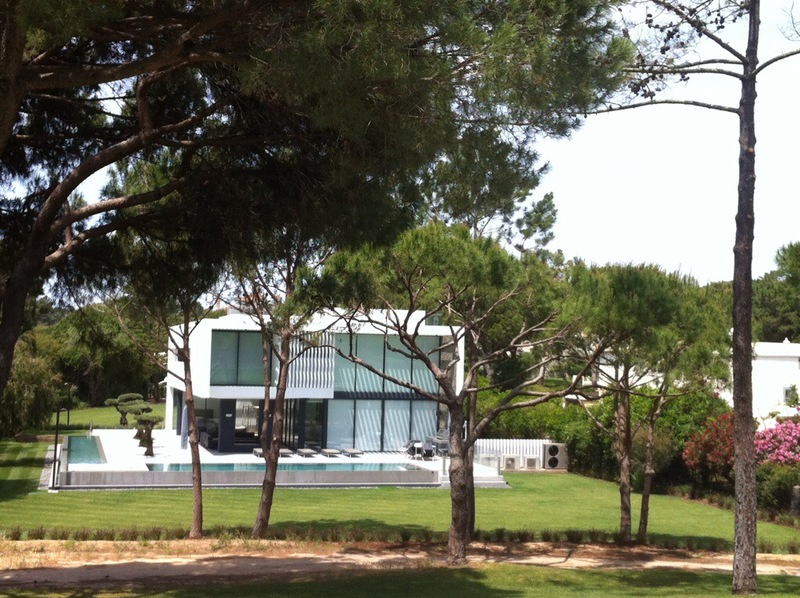 You have certainly made algarve a must see destination, can’t believe it has been a month already, keep up the blogs…….